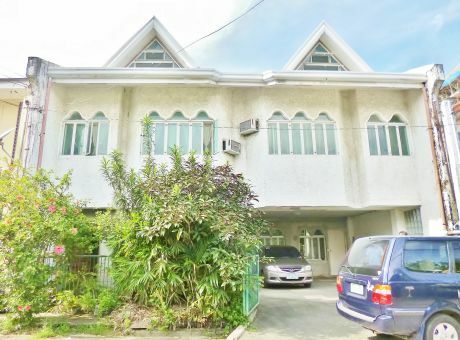 House for sale in Holy Family 1, A.S Fortuna Street Mandaue Cebu City. 24/7 guard, Very near to malls, and about 5-10 minutes drive to Ayala and I.T Park. See to appreciate!! !